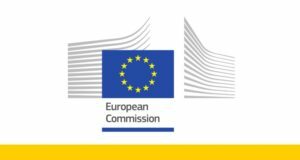 To help all interested European microfinance institutions understand better how to position themselves in the digital space, the European Commission is sponsoring a webinar organised under the umbrella of the EaSI Technical Assistance for Microfinance programme and hosted by the Microfinance Centre (MFC). The webinar is free of charge and will be conducted in English. Being present online is a must for microfinance institutions. However, a big question is how to do it effectively to ensure an institution’s visibility to the customers they want to attract. The webinar will present strategies that microfinance institutions can use to improve their visibility and to stand out in the digital space taking into account the preferences of their clients and the internal capacity of their staff. 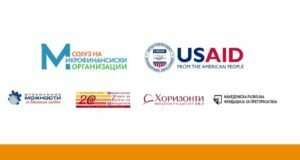 Representatives from these organisations will present practical considerations that need to be taken into account to improve the digital presence of microfinance institutions in a cost effective manner.